We are going for our 3rd family run this year with the famous SpongeBob SquarePants! 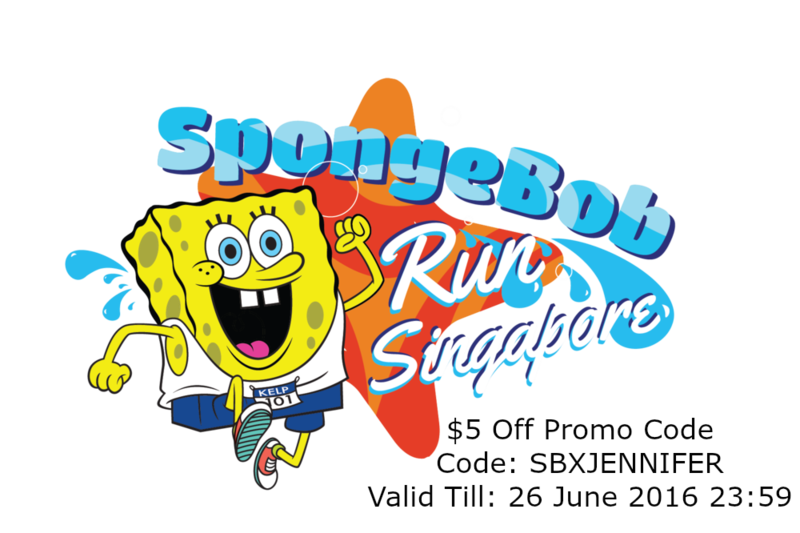 This year we have seen a few family run event of significant cartoon characters first time in Singapore and its not surprise that Nickelodeon decides to join in the fun too with SpongeBob. What makes this event more unique is that it is the first in Asia too! 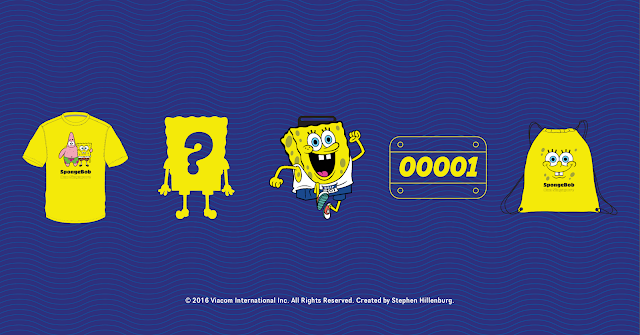 Journey through Bikini Bottom and help SpongeBob SquarePants #findpatrick. 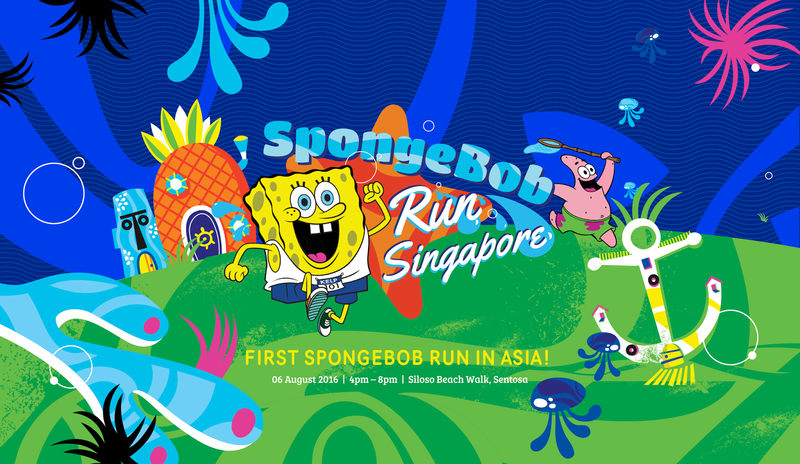 The fun run will cover 5km route showcasing iconic landmarks from underwater city of Bikini Bottom, including Krusty Krab and the houses that SpongeBob, Patrick and Squidward Tentacles live in. The Route will also be lined with many trigger-happy opportunities for you to snap a #wefie with SpongeBob and his friends in life-size outdoor boards such as Sandy Cheeks in her pressurized suit and SpongeBob's pet sea snail Gary. A carnival filled with nautical-themed activities, food and beverages awaits SpongeBob fans and their families. At the end of the face, fans can enjoy a screening of three episodes of SpongBob SquarePants with their loved ones. 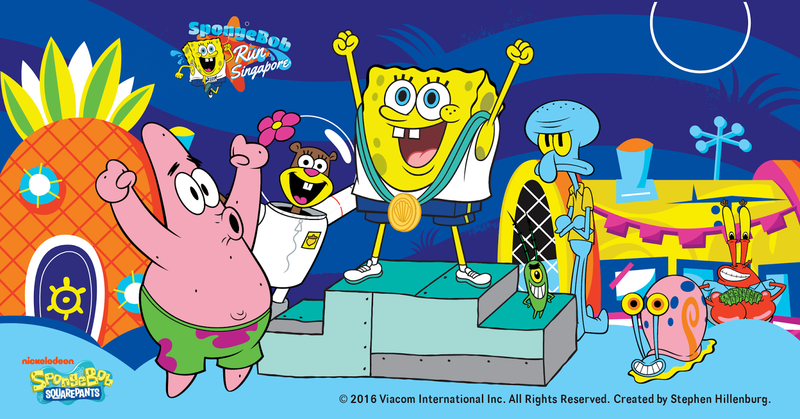 If you are among the first 30 participants to finish the race, you get to meet SpongeBob and Patrick, up close and personal! Are you ready for the race? If you are, shout "Aye Aye Captain" loudly and register for the race at SpongeBob Run Singapore 2016 website at www.sbrun.sg. Don't forget to use the promo code give above! Disclaimer : We were give 2 complimentary race for the purpose of the pre-event shout out. All photos in this post are created by Stephen Hillenbury, © 2016 Viacom International Inc. All Rights Reserved. Unless otherwise stated, you may not use it without permission.